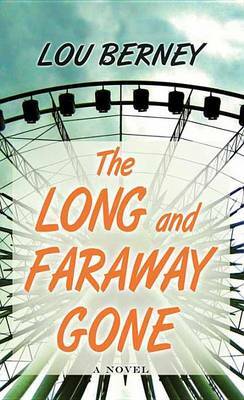 Set against the assassination of JFK, a poignant and evocative crime novel that centers on a desperate cat-and-mouse chase across 1960s America-a story of unexpected connections, daring possibilities, and the hope of second chances from the Edgar Award-winning author of The Long and Faraway Gone.Frank Guidry's luck has finally run out.A loyal street lieutenant to New Orleans' mob boss Carlos Marcello, Guidry has learned that everybody is expendable. 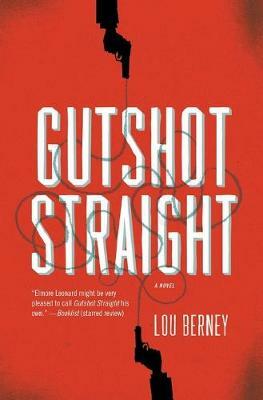 But now it's his turn-he knows too much about the crime of the century: the assassination of President John F. Kennedy.Within hours of JFK's murder, everyone with ties to Marcello is turning up dead, and Guidry suspects he's next: he was in Dallas on an errand for the boss less than two weeks before the president was shot. With few good options, Guidry hits the road to Las Vegas, to see an old associate-a dangerous man who hates Marcello enough to help Guidry vanish.Guidry knows that the first rule of running is "don't stop," but when he sees a beautiful housewife on the side of the road with a broken-down car, two little daughters and a dog in the back seat, he sees the perfect disguise to cover his tracks from the hit men on his tail. Posing as an insurance man, Guidry offers to help Charlotte reach her destination, California. If she accompanies him to Vegas, he can help her get a new car.For her, it's more than a car- it's an escape. She's on the run too, from a stifling existence in small-town Oklahoma and a kindly husband who's a hopeless drunk.It's an American story: two strangers meet to share the open road west, a dream, a hope-and find each other on the way.Charlotte sees that he's strong and kind; Guidry discovers that she's smart and funny. He learns that's she determined to give herself and her kids a new life; she can't know that he's desperate to leave his old one behind.Another rule-fugitives shouldn't fall in love, especially with each other. A road isn't just a road, it's a trail, and Guidry's ruthless and relentless hunters are closing in on him. 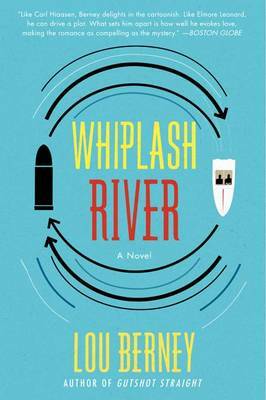 But now Guidry doesn't want to just survive, he wants to really live, maybe for the first time.Everyone's expendable, or they should be, but now Guidry just can't throw away the woman he's come to love.And it might get them both killed. 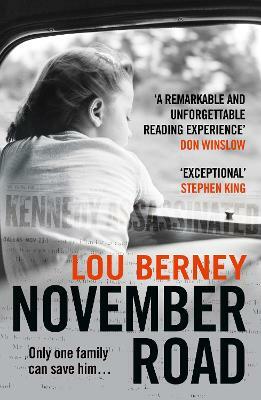 Buy November Road by Lou Berney from Australia's Online Independent Bookstore, Boomerang Books.